Flying from Los Angeles to New York, Banning set a new record for black pilots and paved the way for other pioneering black aviation record setters. Long-distance flying offered a dramatic way for African American pilots to showcase their flying skills. 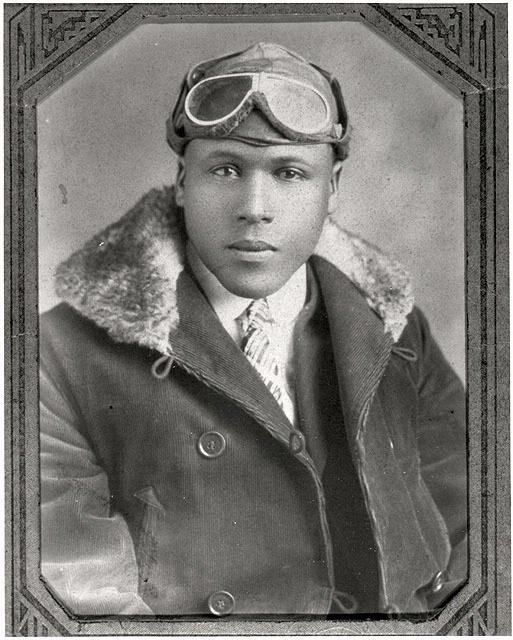 In 1932 Banning and Thomas C. Allen completed the first transcontinental flight by black airmen. 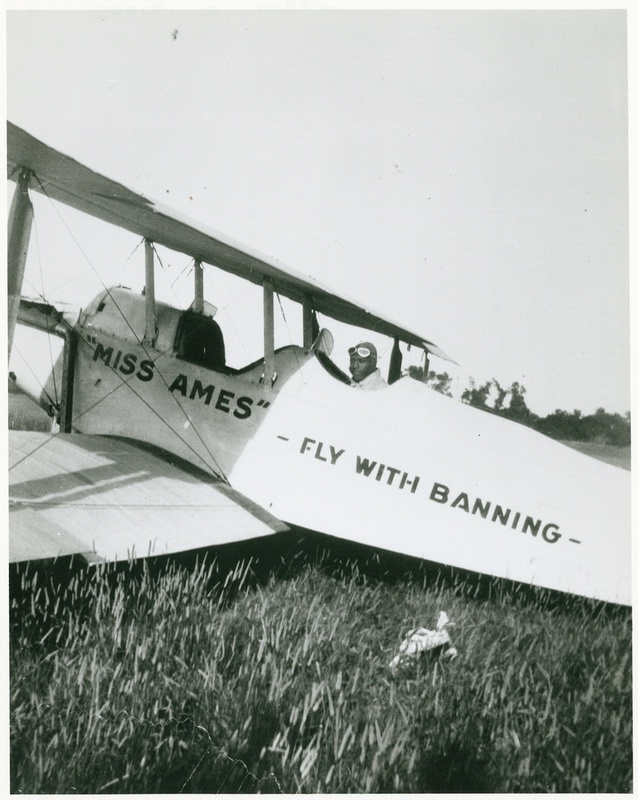 Banning and other long-distance pilots used their flying exploits to promote airmindedness in the African American community. Each successful flight demonstrated the expanding skills of black pilots and promoted the idea that aviation should be open to all, regardless of race.